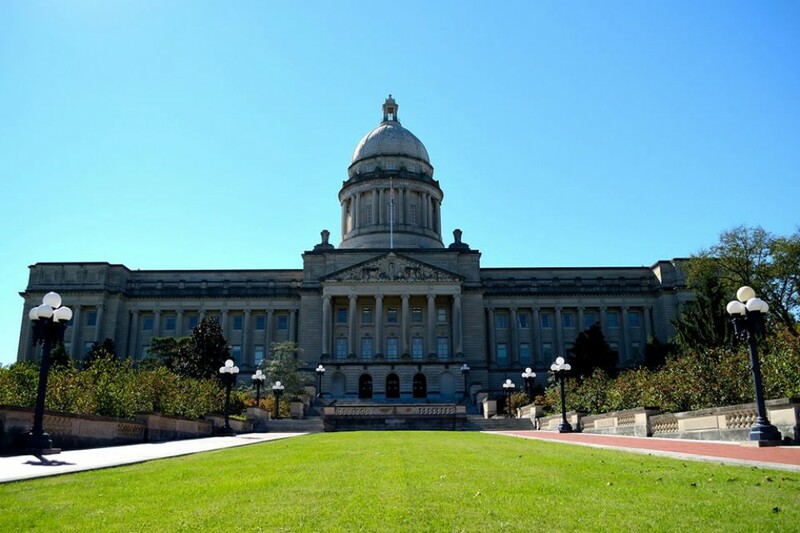 The Senate of the U.S. State of Kentucky has passed a resolution recognizing the 25th anniversary of the restoration of Azerbaijan's independence, Azertac state news agency reported. In the resolution, the members of the Senate “acknowledge the sacrifices of those who died during Black January in 1990”. The Senate recognizes the 25th anniversary of the independence of Azerbaijan, the resolution says. On January 20, 26,000 strong Soviet troops entered the Azerbaijani capital Baku from several directions, invading the city in a desperate, brutal and yet futile attempt to strangle the growing independence movement and to prevent the fall of the Soviet Communist regime in Azerbaijan and punish ordinary people who had rallied on the streets to voice their legitimate protest against the violation of their homeland's territorial integrity. The 20th of January, 1990 is marked in the modern history of Azerbaijan as one of the most tragic days of the country, and at the same time as a heroic page.